Jacksonville Armada FC and FC Edmonton both had a little extra rest heading into their midweek encounter at Community First Park. 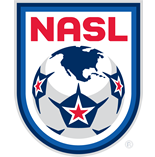 Jacksonville (1W-1D-1L, 4 points) drew its most recent match with the Fort Lauderdale Strikers, 1-1, on the road. The Armada FC is now back at home for two consecutive matches, against the Eddies on Wednesday before lining up against Indy Eleven. Coach Tony Meola recorded his first win as a coach at home in a 2-1 win over Miami FC. The Eddies (1-1-2, 4) scored their first goals and picked up a first win over Ottawa Fury FC in a 2-0 result. Defender Albert Watson and forward Jake Keegan were both on the scoresheet. The combination of Watson and Papé Diakité has proven to be a strong center back pairing to anchor the FC Edmonton back line in front of goalkeeper Matt VanOekel. 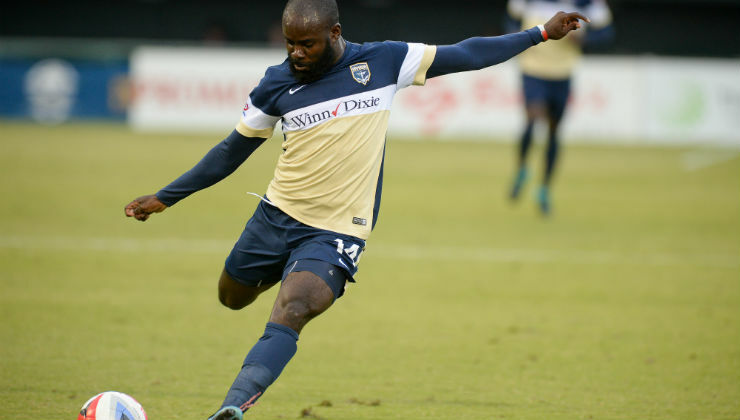 Jacksonville played its first NASL match against FC Edmonton last year, with Jemal Johnson scoring a 12-second goal and the Armada FC winning, 3-1. Both sides need a win to pull closer in the Spring Season title race. The clubs will line up on Wednesday at 6:30 p.m. ET on beIN SPORTS with Kevin Egan and Andres Cordero on the call.